20385 SW 5th St, Pembroke Pines, FL.| MLS# A10607921 | Susan J Penn l Best Agent l Buy & Sell South Florida Homes! 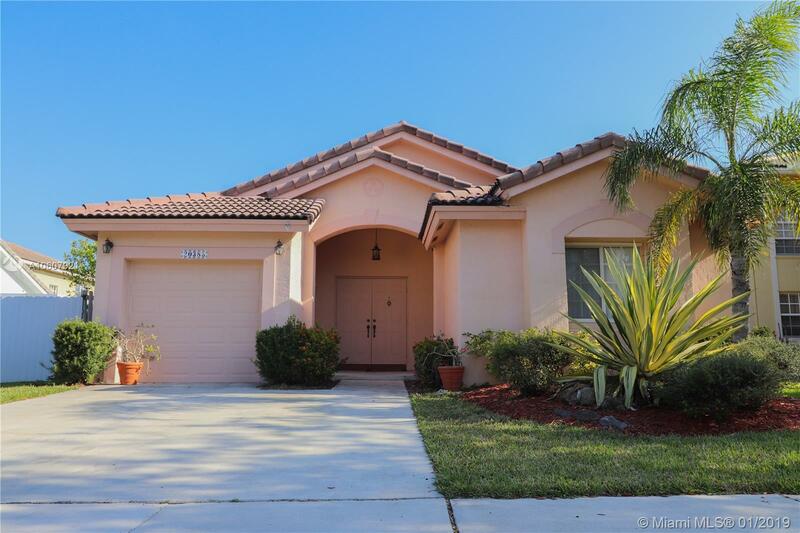 Home for sale in Pembroke Pines. Crystal Pointe. Walden Lake. Privately located next to guest parking. Fabulous split floor plan. Large patio overlooks glorious lake view. Gigantic fenced back yard. Terrific location! Centrally located in close proximity to major roads, shopping, dining and entertainment. A true gem of a home. Courtesy of 5 County Real Estate Inc.